Each year, hundreds of aspiring and experienced actors head to LA hoping to make it big in Hollywood. While many of them have their acting chops in shape, few realize what it actually takes to survive in Tinseltown. Even if they happen to make it onto a set, many are clueless about what’s expected of them and how they should behave. Acting in LA: How to Become a Working Actor in Hollywood is exactly what these actors need: a handbook to arriving, surviving, and thriving on- and off-set in LA. 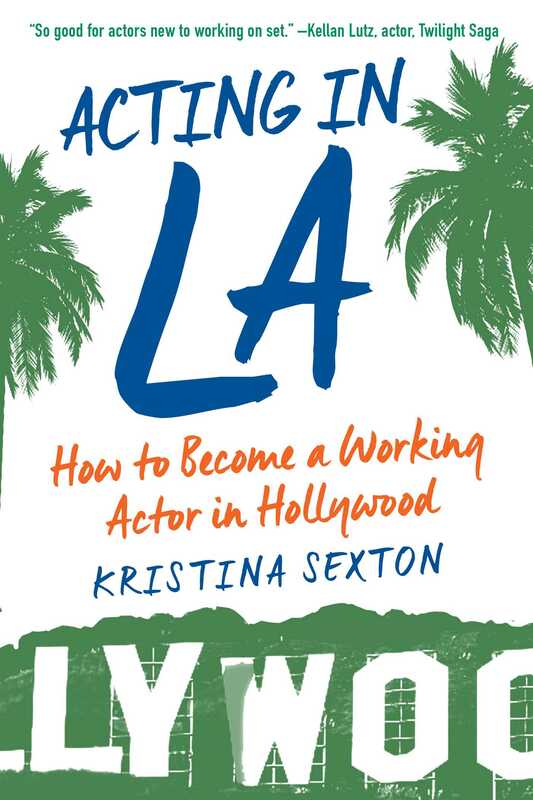 A comprehensive guide that can be utilized by actors either inside or outside Hollywood, Acting in LA relies on Kristina’s real-life experience as a working actress and exposes the pleasures, pitfalls, and practicalities of pursuing a career in acting.